Does your business want to connect with community organisations and schools in Camden as part of your CSR activities? Do you want to help others progressing on their sustainability objectives? 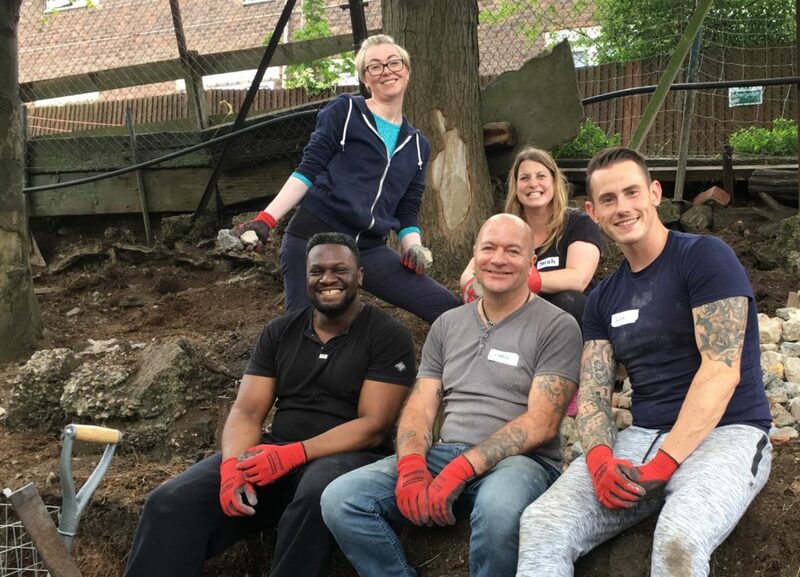 Our new CSR Match initiative connects willing businesses with community organisations and schools who need assistance in tackling the borough’s sustainability challenges. You can offer in-kind or financial support covering a range of areas, from backing up/supporting a green project or campaign to mentoring, career talks, technical training or employees volunteering days. The service is free to all members (membership of the CCCA is free), just complete our CSR matching form and start connecting.